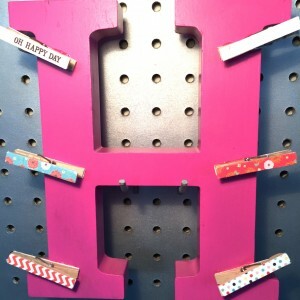 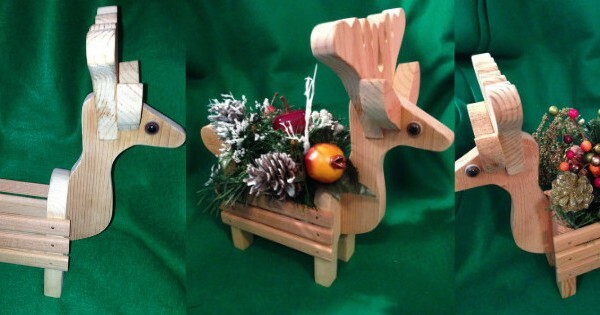 Home / Home Decor / Chalkboard / Reindeer Home Decor One of a Kind! 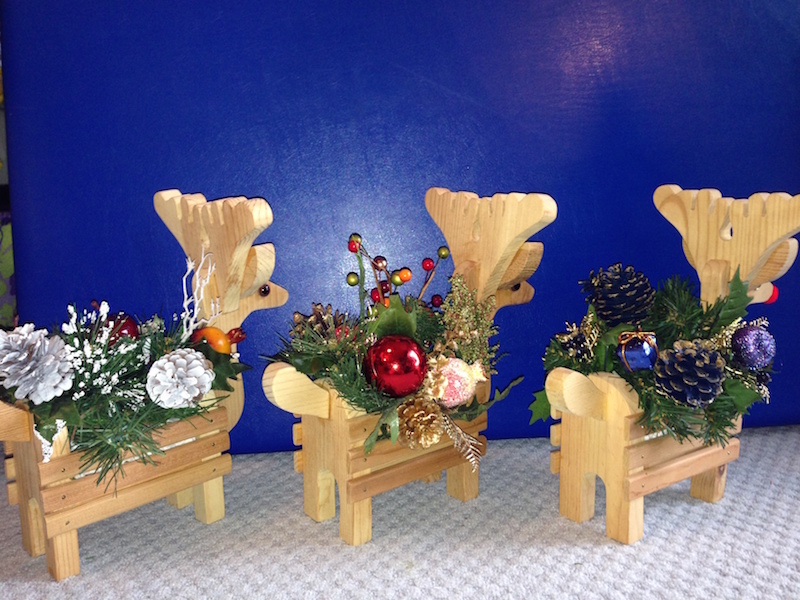 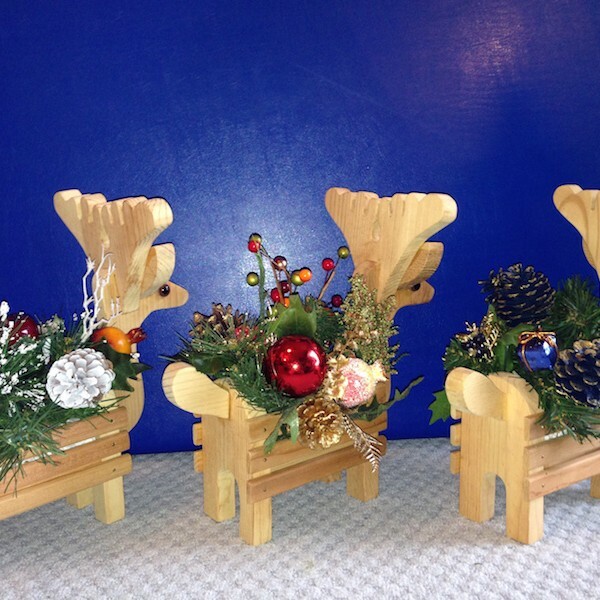 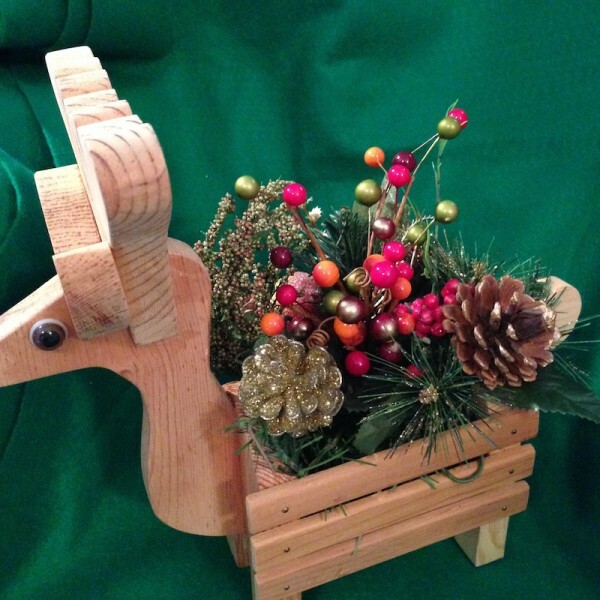 This adorable reindeer can be purchased with a lovely holiday bouquet or without. 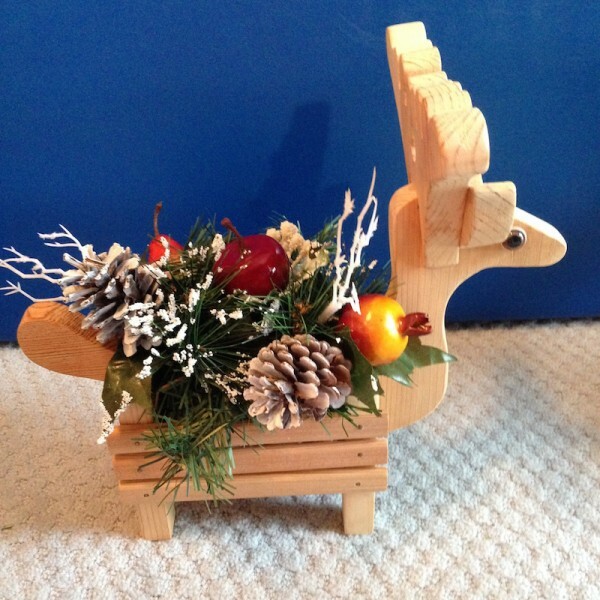 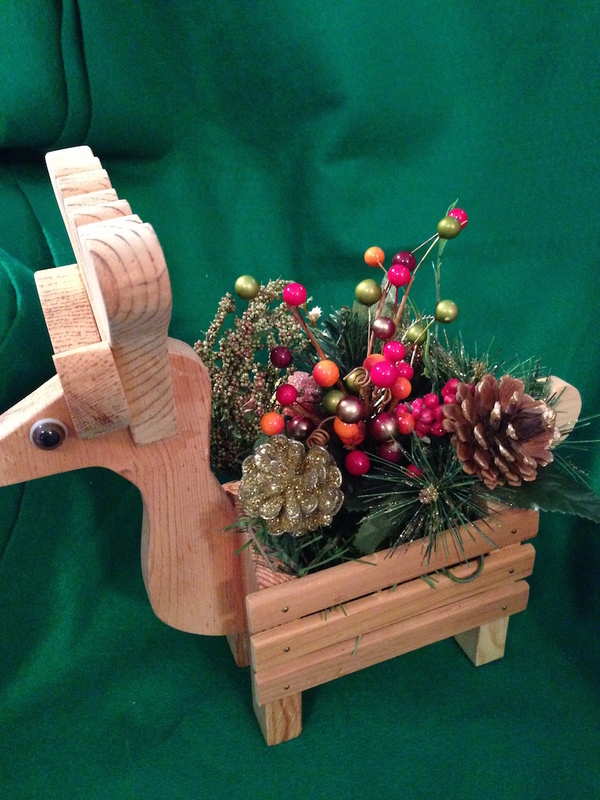 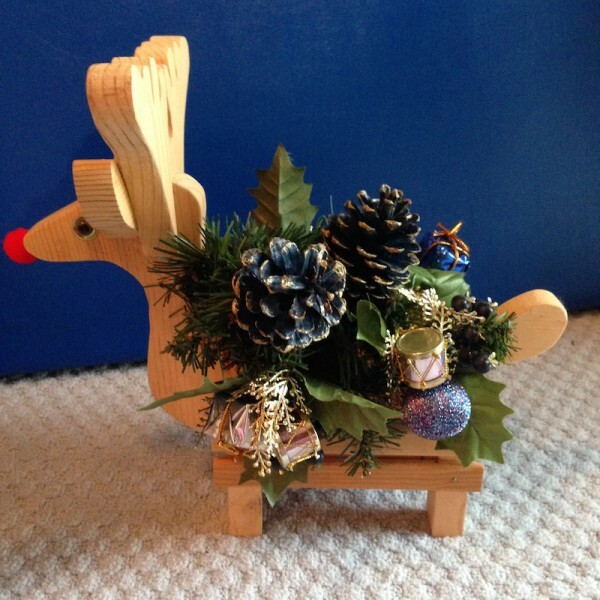 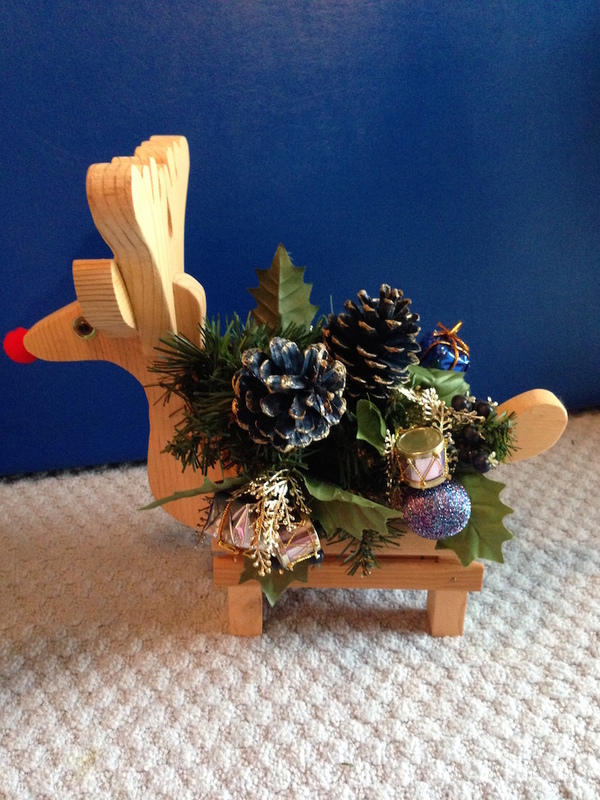 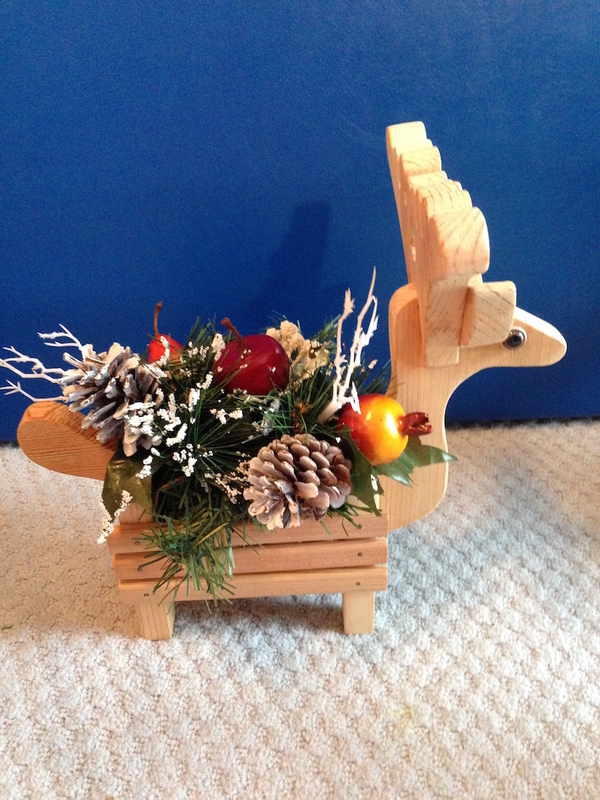 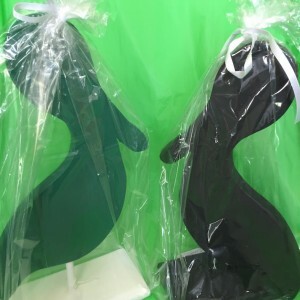 This adorable reindeer can be purchased as is (ie-empty) or with a lovely holiday bouquet.